The challenge has got both the common man and celebrities taking part. The year has barely begun and people have already come up with what is turning out to be the latest obsession on the Internet – the 10 Year Challenge. If you are an avid social media user, you would have noticed a trend across Facebook, Instagram, and Twitter of people posting then-and-now pictures showing how they looked 10-years ago and at present. The obsession has got not only the common man, but Bollywood celebrities as well joining in the fun. 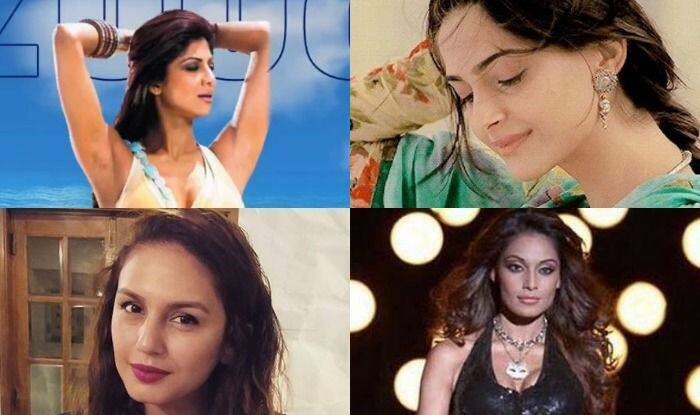 A few of them who took part were actresses Bipasha Basu, Shilpa Shetty, Sonam Kapoor and Huma Qureshi, to name a few. The stars have been sharing collages of themselves on their social media pages to show how they have transformed in the period of time, while some have done it just for fun. Check out some of the pictures that were shared. Apart from our own celebrities, a good number of Hollywood stars and personalities also took up the challenge and shared a number of collages. The challenge has also encouraged mimes to be created on various well known personalities, and so far it has been fun.